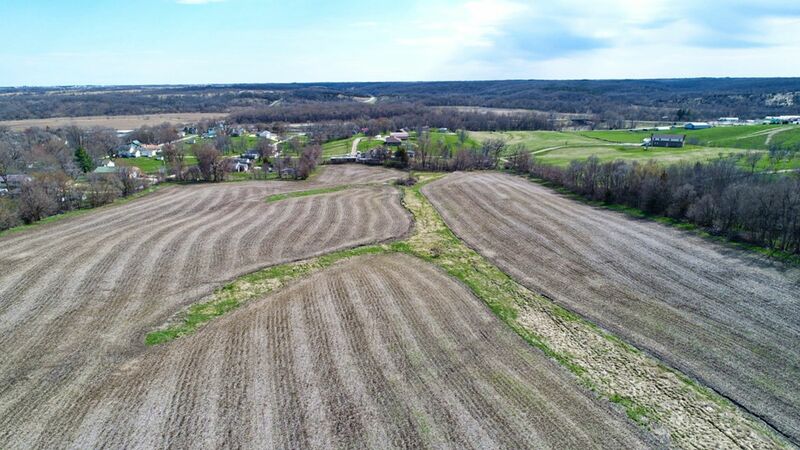 Isaac Taber joined the Peoples Company team in the Spring of 2017 as part of the Land Brokerage division, focusing on all types of real estate from tillable farmland to recreational land and acreages. Isaac is from western Illinois where he grew up on his family’s farm that focused on raising and showing livestock. Isaac’s passion for agriculture began at young age and eventually led him to Ames, Iowa where he attended Iowa State University. While at Iowa State, he was a part of the Livestock Judging team and graduated with a bachelor’s degree in Agricultural Studies. Isaac’s diverse background and experience in the agriculture industry has given him the work ethic and integrity to ensure a valuable experience for clients. 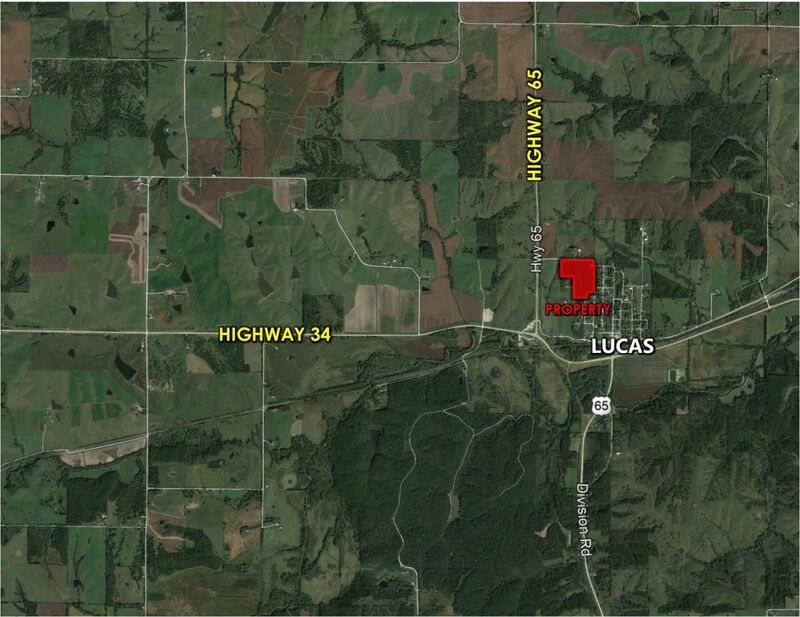 Isaac is a licensed real estate agent in the State of Iowa. 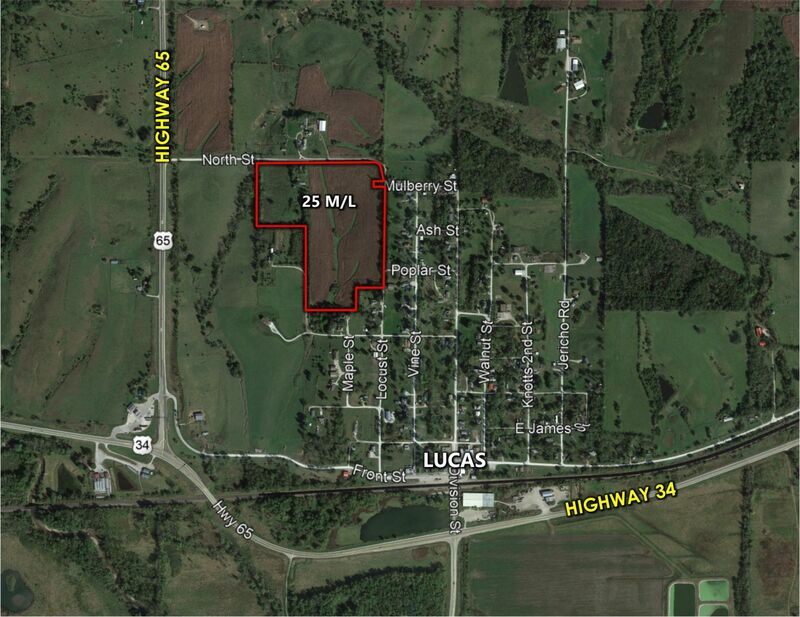 Peoples Company is proud to offer 25 acres m/l right off of Highway 65 in Lucas County, IA. 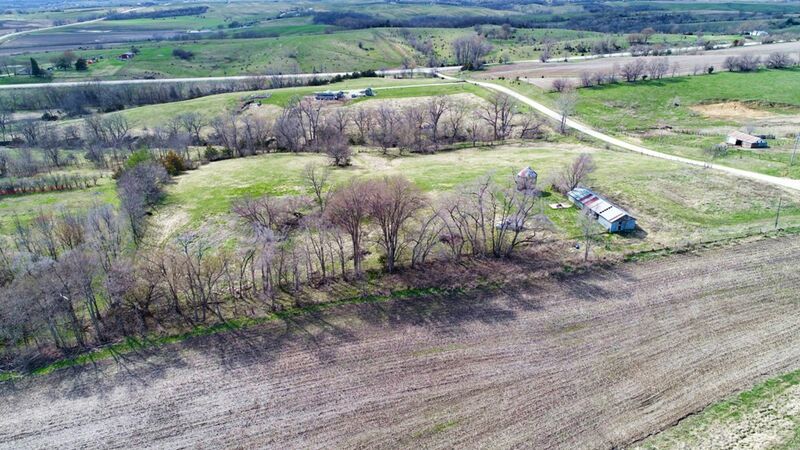 Situated within the city limits of Lucas, IA the property has access to water and electric making it a great location to build on. 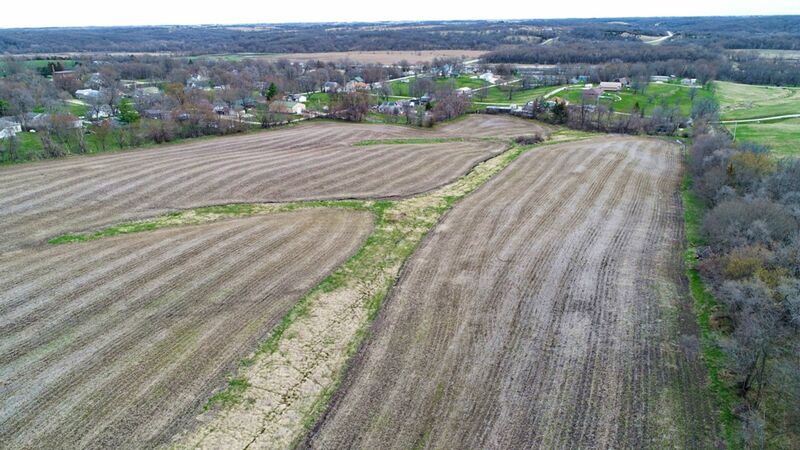 There are 17.45 acres considered FSA tillable and currently in row crop production. 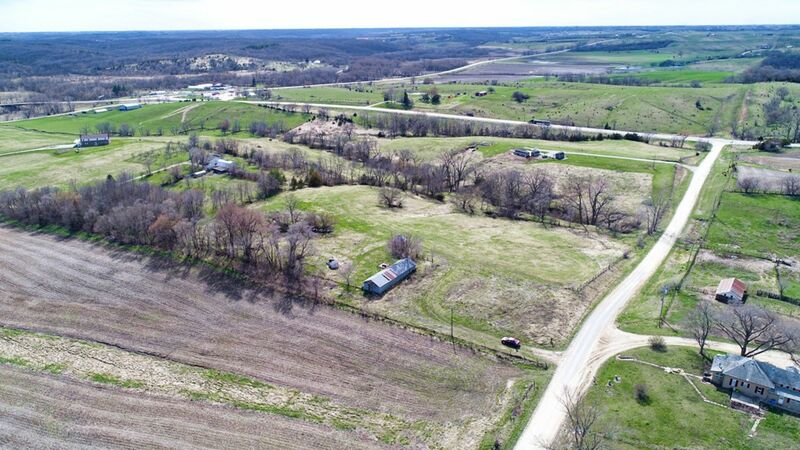 The farm is conveniently located just 20 minutes from Osceola, 15 minutes from Chariton, and under an hour from Des Moines. There are no covenants so bring your livestock. 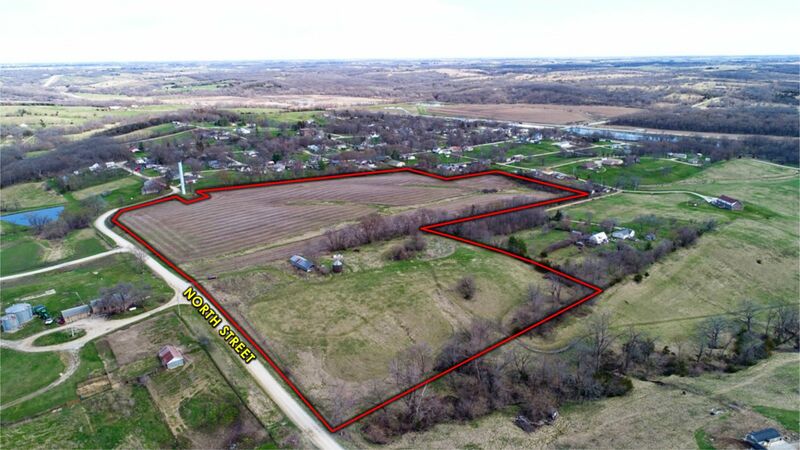 This property presents a lot of opportunity, don't miss out! 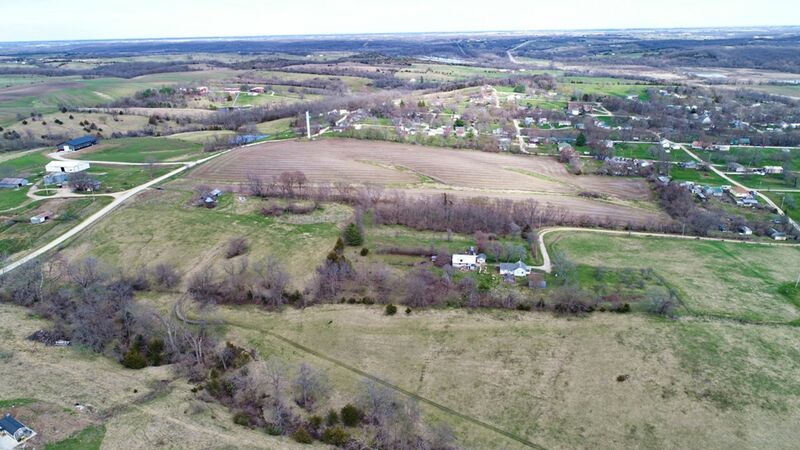 Additional 22 acres m/l with small cabin available to the West. 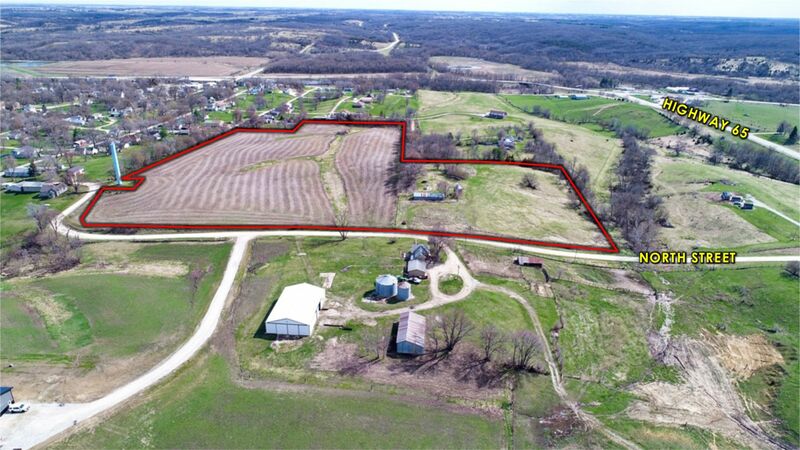 25 acres m/l in Section 14 Township 72 North Range 23 West in Lucas County, IA. Exact legal will be taken from the abstract. 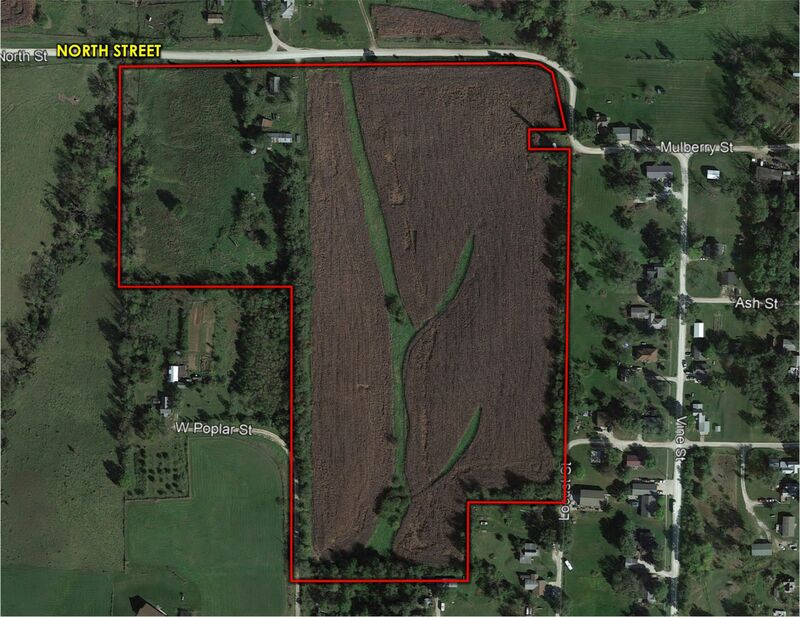 *Farm will be reconstituted by the Lucas County FSA office after the farm is split. 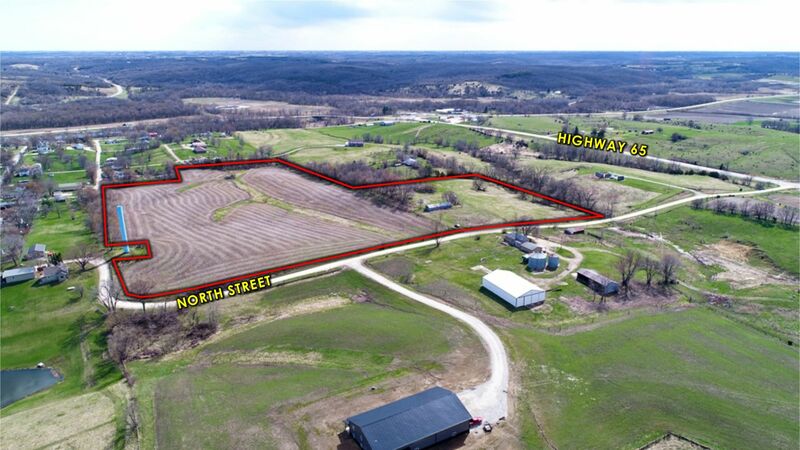 From Highway 34/65 intersection at Lucas, IA head North on Highway 65 to North Street and turn East, the property is the second driveway on the South side of the road.